PolyCast Productions is an HD video production company, founded by Polyhymnia International and Castus culture | music | media. 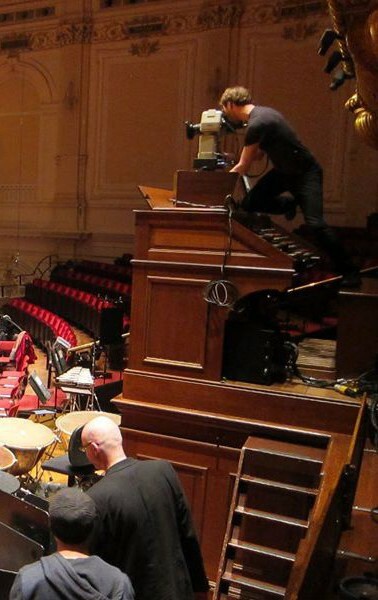 Polycast has its home base, with a dedicated video studio, in the Royal Concertgebouw in Amsterdam, where it provides video registration for various concerts throughout the year. These include the Royal Concertgebouw Orchestra and the Sunday Morning concert series. PolyCast also has a portable video set that can be used in any recording space in The Netherlands, or elsewhere in the world. Recent projects have included productions in Vienna, Rotterdam, Den Bosch, Heidelberg, Hamburg, Graz and New York City. PolyCast uses two different camera sets. The high-end set consists of seven Panasonic AW-HC1800 High-Definition box cameras. This is Panasonic’s top model. These cameras are supplemented with three 17×7.7 and 3 22×7.6 Canon HD lenses. In addition, we have an HD handheld camera for fixed (i.e. conductor) shots. Our cameras can also be employed as handheld cameras so that a camera operator can stand on the podium or in the hall. Extra cameras can also be incorporated, such as cameras with large zoom lenses. This set is often used for large video productions and international broadcasts. The second set is a compact HD set. This set consists of Panasonic AW-HE 130 cameras. 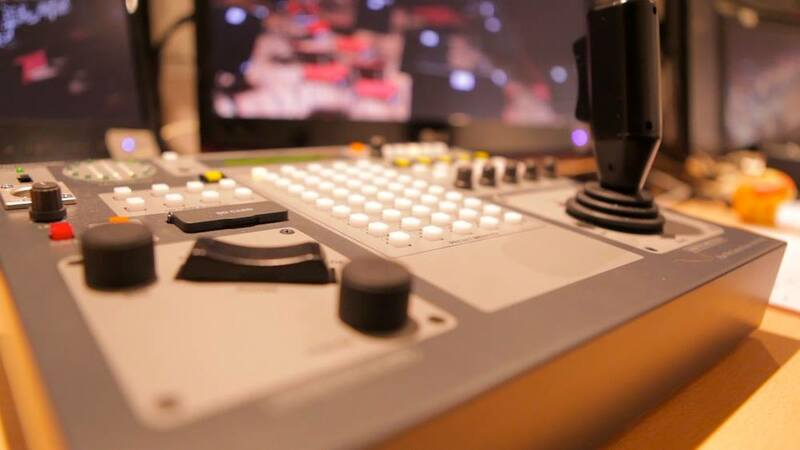 These cameras are perfectly suited for smaller productions, such as web streaming. Various combinations of both sets are also possible. The PolyCast remote set can provide complete stand-alone video productions. The set can be also part of a large multi-camera production utilizing an O.B. (Outside Broadcast) van. We can also provide (live) webstreams or video material for promotional purposes. The size of the production can be adapted to any type of recording. In its simplest form, the cameras can even be operated by one person. The PolyCast team consists of highly qualified video professionals, with extensive experience in large video productions. We work with many well-known and well-respected directors, and the best teams available, to provide our clients with world-class results.